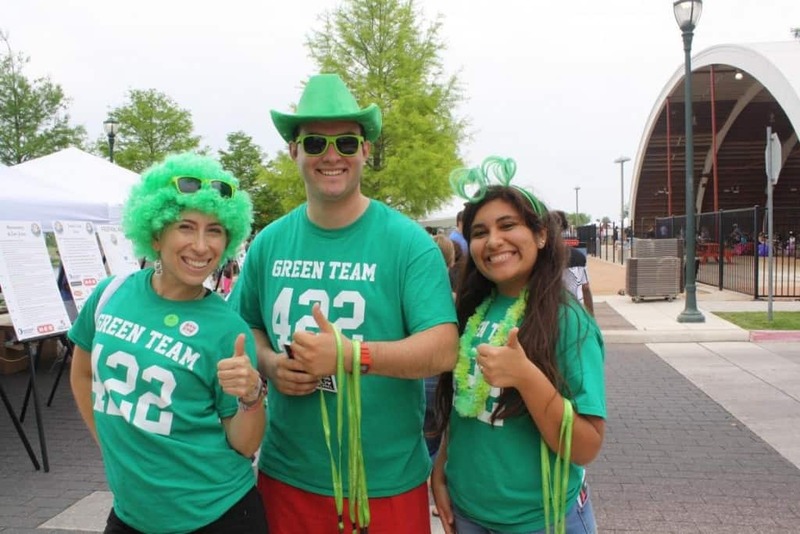 St. Patrick’s Day is on Thursday, March 17th, this year, and chances are you’ll be donning green and heading out to the bars with your buddies either on St. Patrick’s Day or on a close weekend. 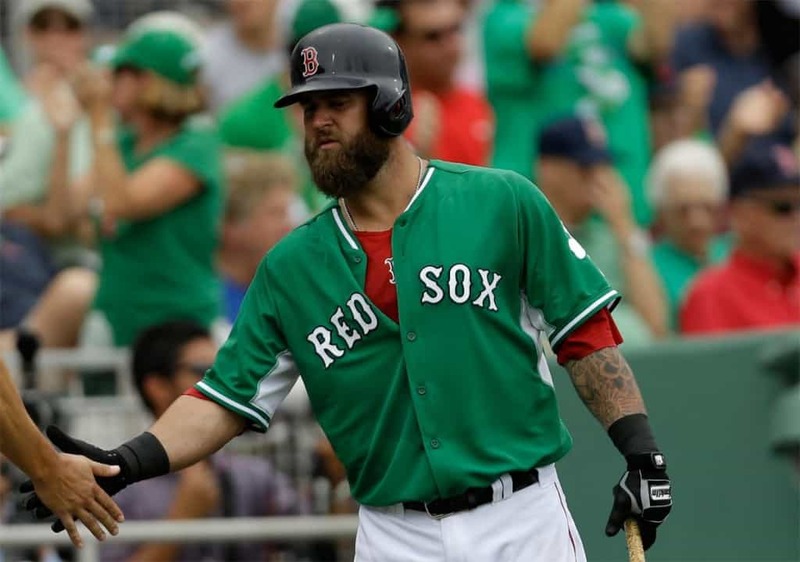 However, do you really want to celebrate the holiday at the same old Irish-themed bar that overcharges for cheap light beer that has green food coloring? Ring in a new spring season by taking an adventure to a city that actually knows how to throw a parade and drink an insane amount of alcohol. Here are the best cities in America to celebrate St. Patrick’s Day, and some will probably surprise you. This is the city where St. Patrick’s Day was born in the United States. It’s held the nation’s first holiday parade back in 1737, and it’s still one of the biggest today. 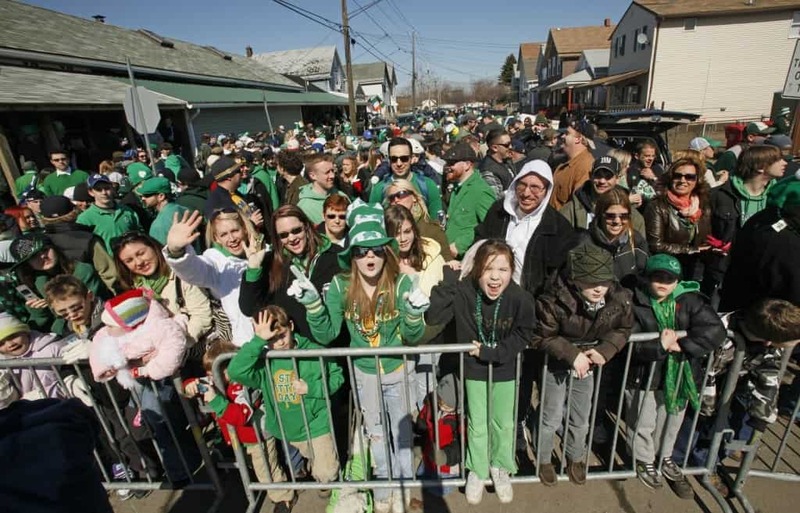 There are actually two different parades that occur in Buffalo. One is located in “The Old Neighborhood” and the other happens two hours later downtown. An interesting tradition they do in the Windy City is dyeing that Chicago River green. It happens shortly after the holiday parade is finished. While some cities wait until the weekend to throw the parade, Cleveland always has their official parade annually on March 17th. Hundreds of thousands of people show up, marking it as one of the biggest in the nation. This is the home of the Quad Cities, where one parade travels between two different states (Iowa and Illinois) and it’s the only one to do so in America. 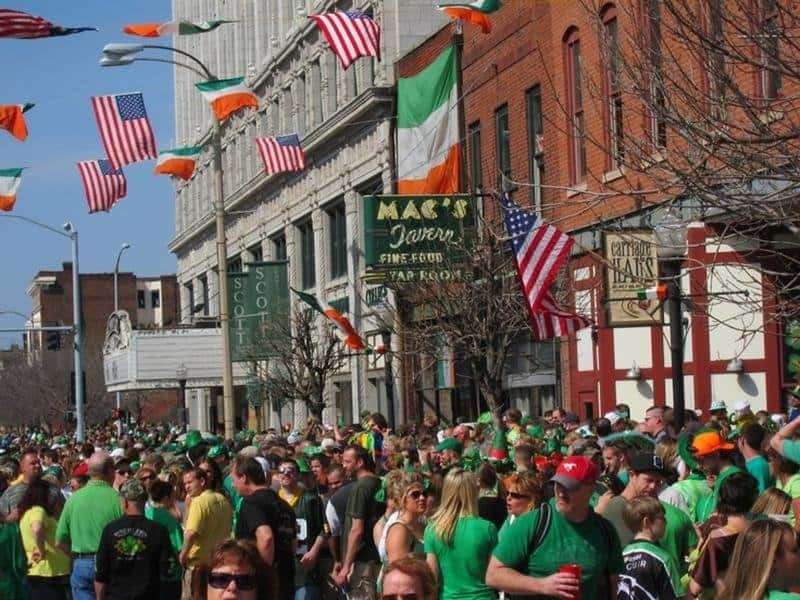 It also holds one of the biggest parties once the parade is finished, so if drinking is your thing, the Quad Cities is the place to be. One tradition extremely famous in KC surrounds — what else — barbecue. 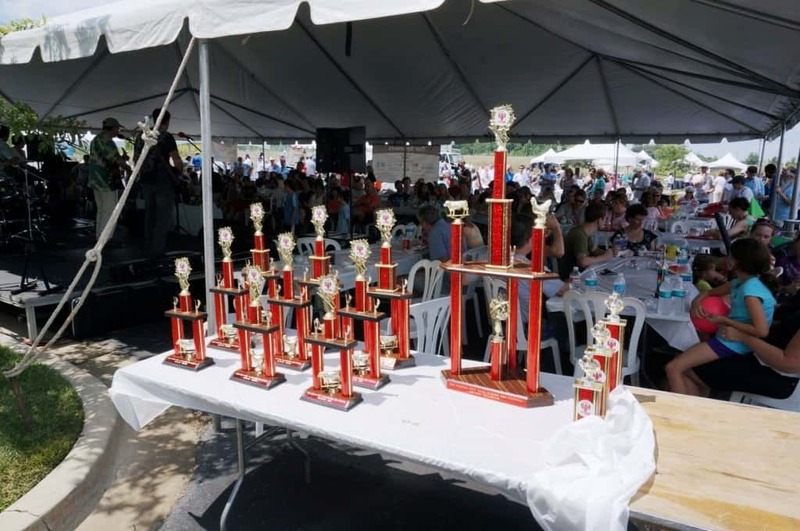 The BBQ Championship is held every Saturday before the St. Patrick’s Day holiday. 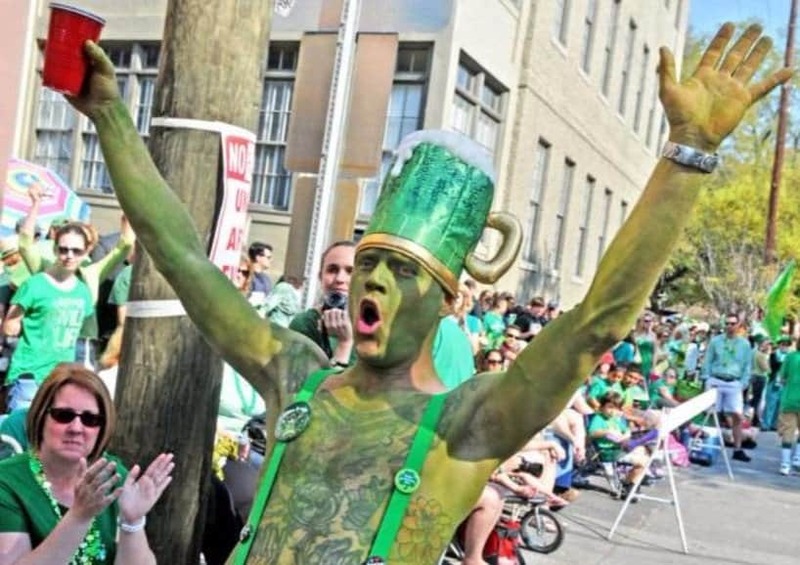 Philly’s Erin Express is widely considered one of the best bar crawls in the nation. There’s free transportation for anybody that wants to jaunt to over 20 different bars in town. The event happens on two different weekends before and after the holiday. 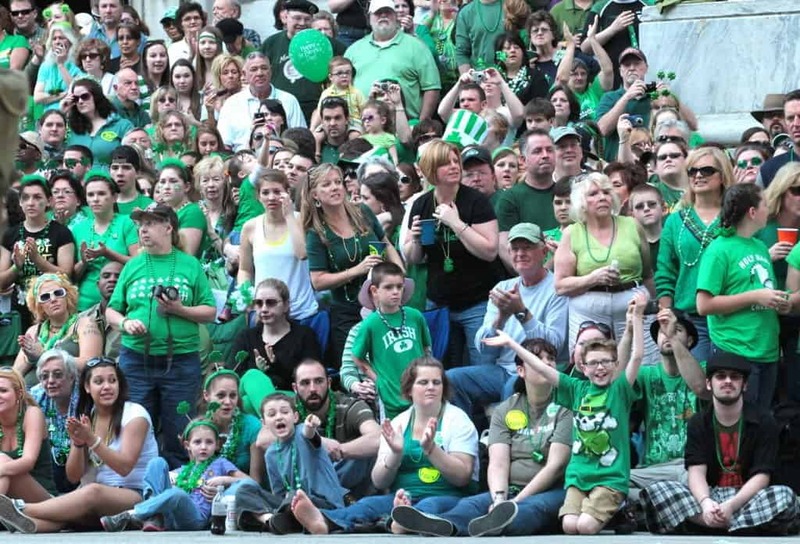 Currently, the one edge Pittsburgh has over Philly is having a higher percentage of Irish people. Plenty of the bars are open throughout the day for you to accomplish the dirty practice of binge drinking. An interesting fact about Savannah is it’s one of the only two places that have actually registered St. Patrick’s Day as a legal holiday. It also attracts one of the biggest parties due to its normally incredible weather. 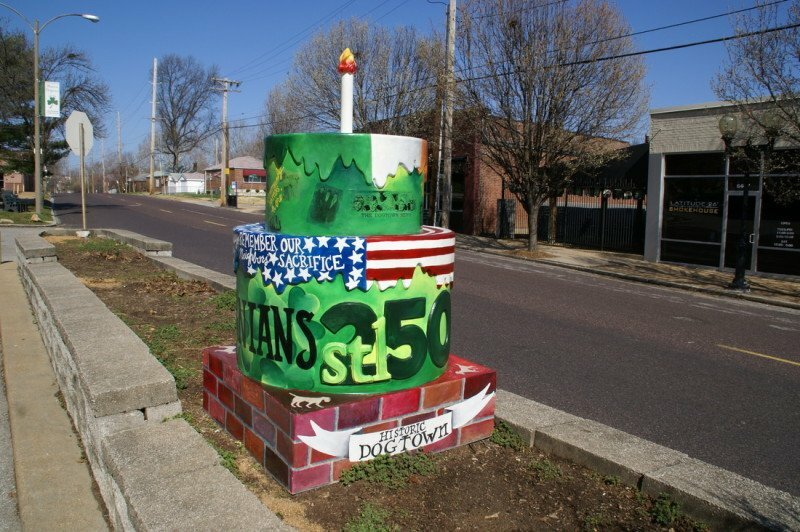 There’s a specific Irish part of the city called Dogtown, and that’s where festivities begin. It’s made up of four different neighborhoods and got its name being a mining community in the 1800’s.